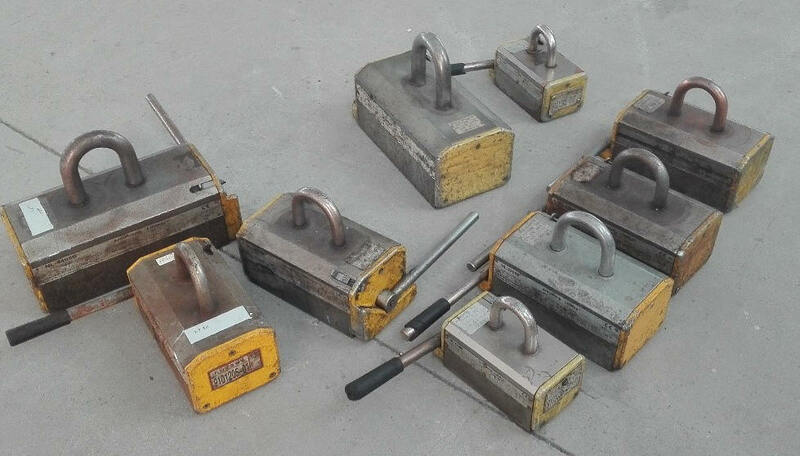 News - Recertification for NL-B Permanent Lifting Magnets - Armstrong Magnetics, Inc.
A brand new lifting magnet could become less physically appealing after a period of use in the typical industrial working environments. The deteriating phyical state should be less of concerns, but most importantly, the lifting magnet operational functionality should be examined periodically. 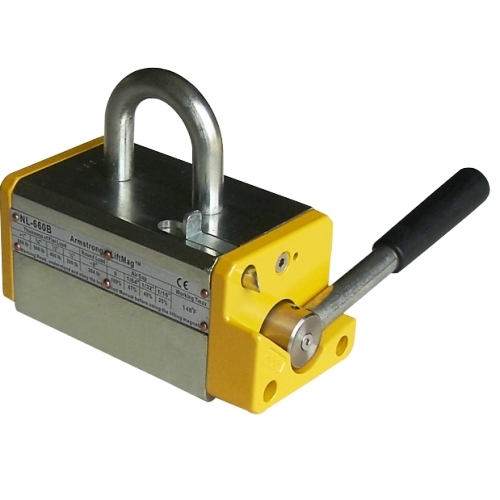 American National Standard B30.20-3.3.1(b) is about inspection intervals of Close Proximity Operated Lifting Magnets. "………The intervals, in turn, are dependent upon the nature of the critical components of the lifting magnet and the degree of their exposure to wear, deterioration, or malfunction. …….."
Armstrong Magnetics suggest that when the permanent lifting magnets are working in a harsh working environment, such as frequent collisions, hot loads, contact with acid or alkali, they should get recertified every year at least. The main body and the rotor. The conditions of pole surface. The rotation of the handle. The end plates and screws. Test the breakaway force to rerate its lifting capacity with 3:1 safety factor. The record of the inspection and the breakaway test.